It's still more than a week (8 days to be exact) before my birthday and I am starting to feel that birthday blues sh*t. Not that I am sad that I'm turning a year older again (okay fine, I'm also sad about it in a way) but this time kasi, I'd be on-site on my birthday. No family and no husband to celebrate it with and I'm like 3.5hrs away from the city. I do have some friends at work, yes, but it's still different. I know you know what I mean. Sniff! If I remember it right, the first time I felt alone during my birthday was when I was in Sydney in 2005. But that time, I was in the city and I remembered spending my birthday walking along the streets of Sydney. Pasyal-pasyal and I treated myself to a nice birthday dinner. I even got a bouquet of flowers and a stuffed toy from my husband, who was still my boyfriend then. Good thing that a day after my birthday, I'd be going back to the city. I honestly don't have plans yet but I'm pretty sure it won't be any different than my other birthdays. And by that I mean, I won't have a party or any big celebration. Usually it's just gonna be dinner with friends and then probably with Mr. X. So ganito na lang, instead of me getting sad with the fact that I'd be alone on my birthday, let me just share with you my birthday wishlist. Just in case you're thinking of getting me a gift, LoL! Wala naman masama sa mangarap di ba? And besides, like I've said in my December 2014 Wishlist post, I do believe that if you ask, you will receive. And since I got most of the items I wished for last Christmas (some were gifts, while some I bought for myself), it might just happen again for my birthday. I can't remember the last time I had a day at the spa. Hmm, if my (poor) memory serves me right, it has got to be last 2012...a few days before my birthday. I went to a salon first then to a spa. This year, I want to do it all again. Probably have a nice staycation in a hotel for a weekend and spend half a day in a spa: body scrub, massage, all the works! Hayy, just thinking about it makes me feel relaxed already. I haven't been to any spa here in the UAE. Would you happen to have some recommendations? Please let me know. 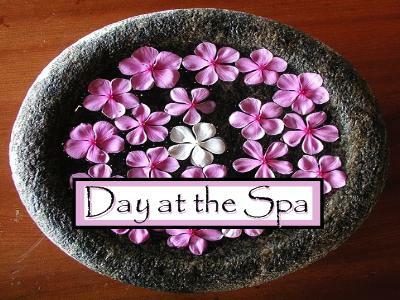 I want a spa that also offers some sort of floral bath before the scrub/massage. Para feel na feel ko ang pagiging pampered! My Mac Book Pro is turning 3 this year and being my first Mac laptop, I love it very much. I was so ecstatic when I got it that I never really paid attention that it is a 15" and weighing more than 2kgs. But now I realized, it's too big, bulky and heavy. It's not practical, most especially that I travel back and forth to work and Dubai/Abu Dhabi every weekend. Since it's so big and heavy, I can't just put it inside my shoulder bag. Dedz ang balikat ko nun! So I have no choice but put it in my luggage and leave it at the bus' compartment. (yes, I don't drive yet!) How about putting it in a laptop bag? Well, I can..but that would mean I'll have to carry two laptop bags. One is my work laptop and my personal laptop. In short, I need something smaller, lighter and well, cuter. 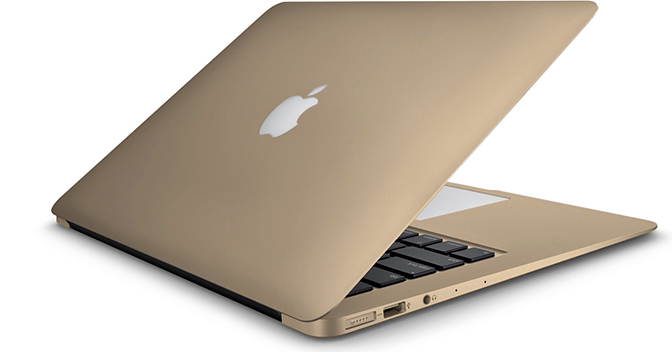 Kaya my eyes are on this new Mac Book (in gold, please! I still have my DSLR but just like my excuse, I mean my reason for wanting the new Mac Book, I need something smaller and lighter. 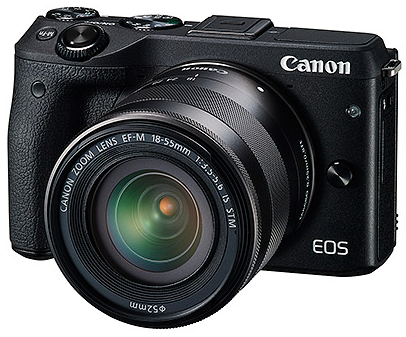 I'm not sure if this Canon EOS M3 is now available here in the UAE, but I think I like it. It has a 180-degree LCD so yay for taking selfies! But seriously, I just want everybody to be safe most especially my family and friends. I want all of us to be happy, healthy and blessed with peace of mind. I wish I'd be able to spend another birthday with all of my loved ones around me. Kung kelan yon, I don't know. Buti na lang may Skype. Kaya, Skype tayo ha!? But if there's one wish I would really, really want to have for my birthday...that is, sana magkaroon na kami ng baby this year. So for my birthday, I only ask for you to help us pray, that our wish finally be granted. Yun lang, salamat! Okay, first - Happy Birthday in Advance! Second - I love everything that is in your list. I want a nice spa day, too Even if I go alone I wouldn't mind. I have a suggestion for the camera. Check out fujifilm x-a2. I just bought one for myself a month ago actually and I love it! It's great for taking awesome selfies.